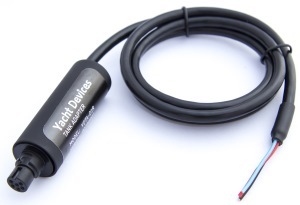 All our devices are compatible with a wide range of boat networks built on the NMEA 2000 base, including Raymarine SeaTalk NG, Simrad SimNet, Furuno CAN, and Garmin NMEA 2000. 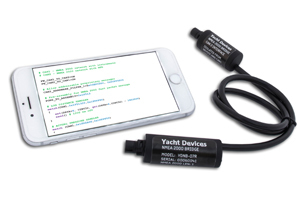 Members of National Marine Electronics Association (NMEA) since 2015. 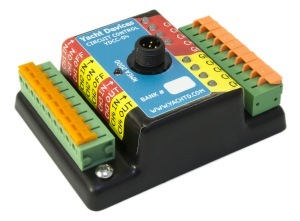 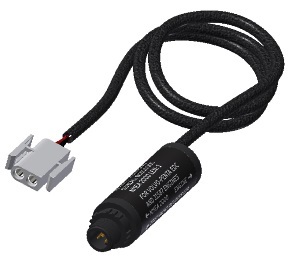 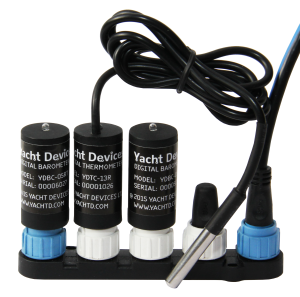 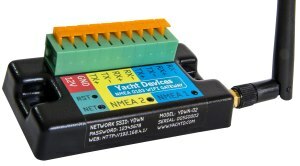 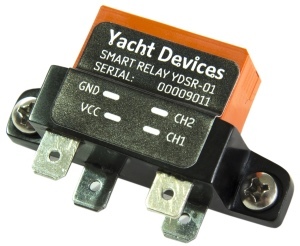 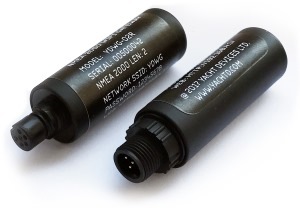 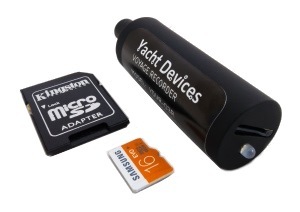 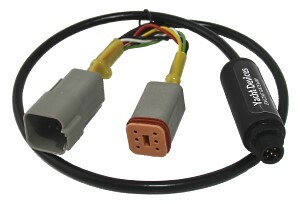 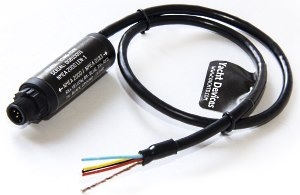 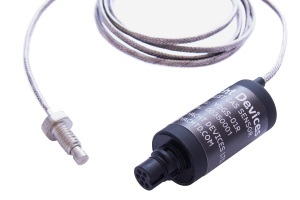 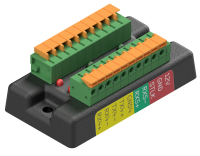 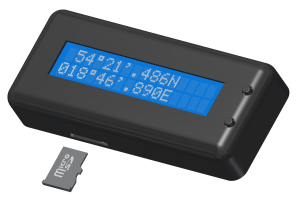 NMEA 0183 Multiplexer YDNM-02 New! 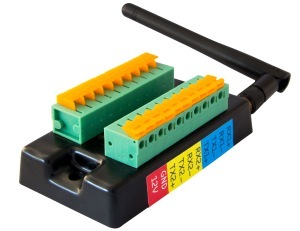 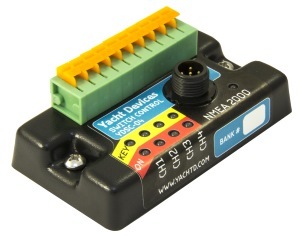 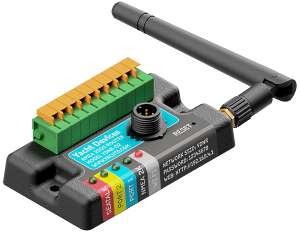 NMEA 2000 Wi-Fi Router YDNR-02 New!